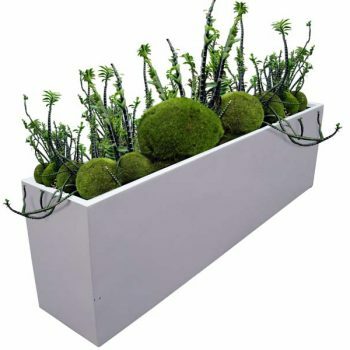 Looking for a long planter that doesn’t take up too much space but still offers plenty of planting room? 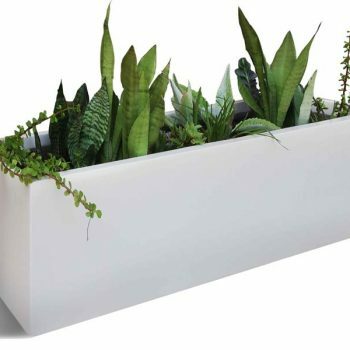 If so, you will fall absolutely head over heels in love with our Tolga Rectangular Planter Box. 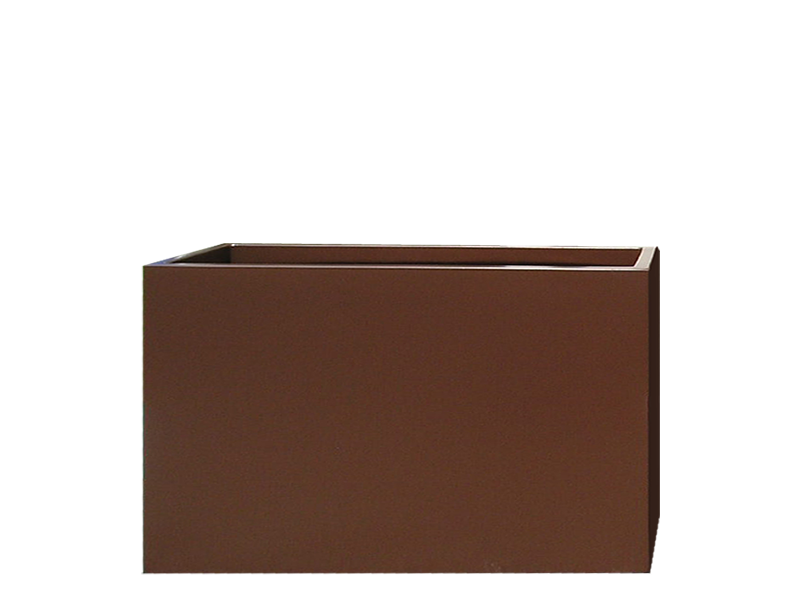 Narrow rectangle planters such as this one are preferred among homeowners, apartment dwellers and business owners because they are versatile, unique and decorative. Use a couple of these planter boxes to frame your entryway, use them to create a little privacy on your back patio or place a few of the planters along the wall of your garden. 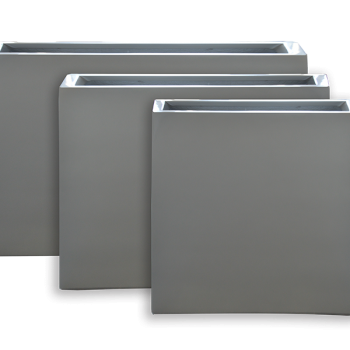 The narrow profile and long trough also make these tall planters ideal for those who are wanting to use them as herb garden planters. 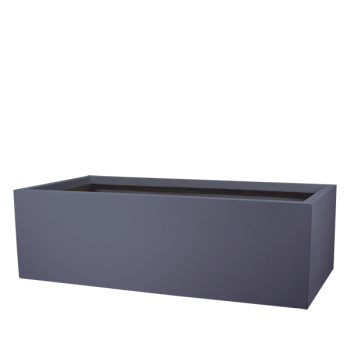 Since they are crafted out of our super strength fiberglass, our planter boxes can be used as decorative indoor planters or as large outdoor garden planters. 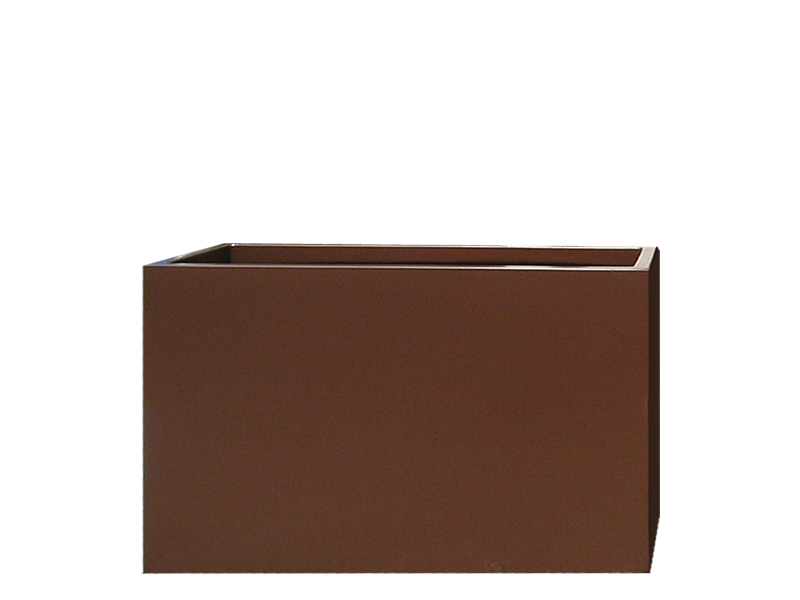 These fiberglass planters are tough and extremely durable, so they won’t crack and fade like resin planters. The Tolga is available in two different sizes and a range of colors, allowing you to select the options that best fit your needs. 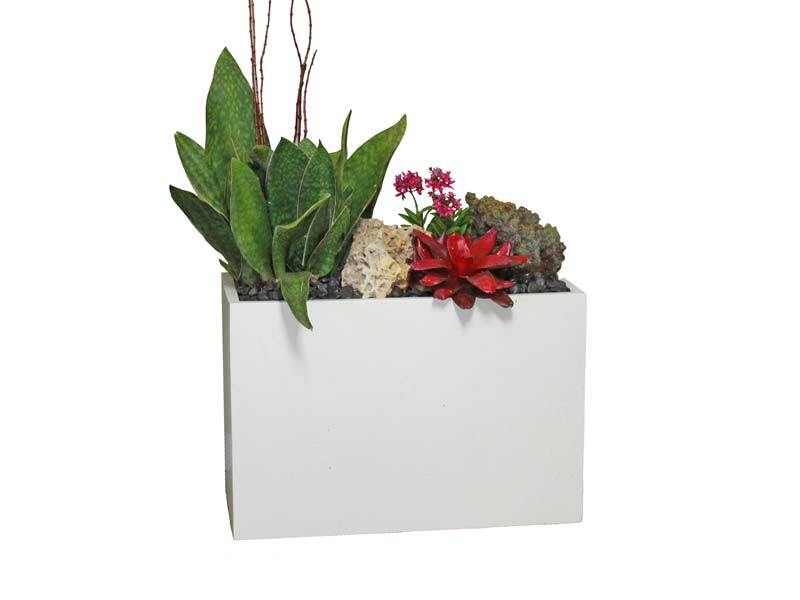 Choose a single planter or grab a variety to create your own custom planter design.